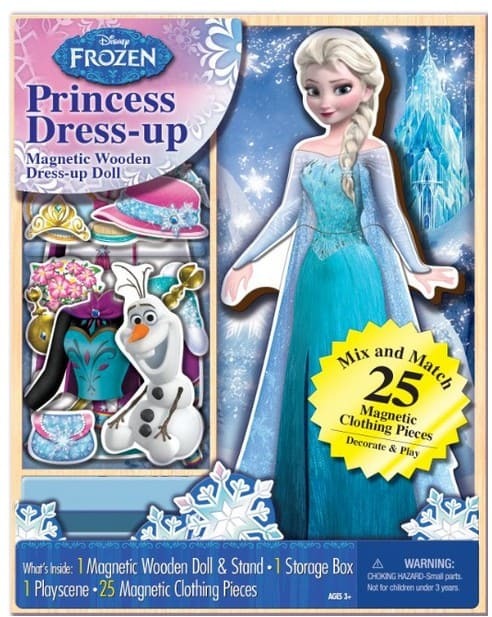 The Disney Frozen Elsa Wooden Magnetic Playset is on sale for $9.95 at Amazon right now. That's 34% off the list price of $14.99! A great item to have for any road trips this summer!